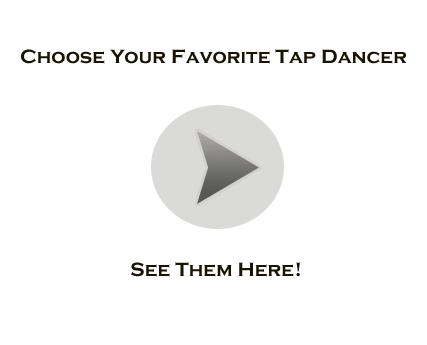 "This site is dedicated to the masters of tap that inspire us all. Enjoy!" Also check out my tap dance instructional videos.